Awesome! That’s exactly the way I wrote the equation. Your process looks interesting. Would you annotate the graph you linked, or leave a comment about your thinking process? I’m way curious. 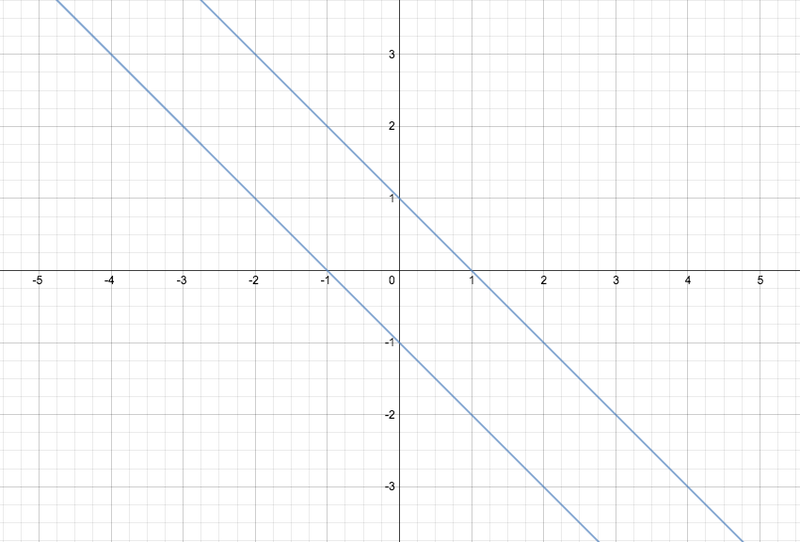 I then finally realized that y^n*x^0=1 produced two parallel lines, but with a slope of zero. It took me forever to figure out how to rotate it. I finally figured out though that it must take place after you find the square root, so the x must be in the parenthesis.